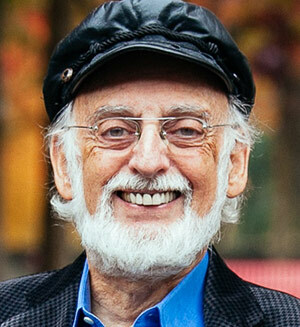 Named “The Einstein of Love” by Psychology Today, Dr. Gottman is known worldwide for his groundbreaking work on relationships using scientific observation and analysis. He has authored 40 books including New York Times bestseller The Seven Principles for Making Marriage Work. 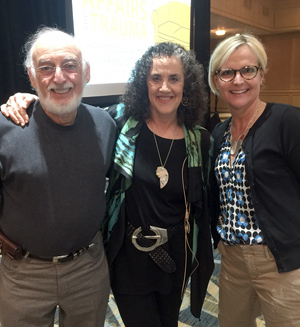 Together with his wife, Dr. Julie Schwartz Gottman, he co-founded The Gottman Institute to bring his research to the world. Science! The Gottman Therapy method is based on Dr. John Gottman’s research with more than 3,000 couples over the span of 40 years. His work is the most extensive research ever performed on marital stability and divorce prediction. Working with a Certified Gottman Therapist assures that you are working with someone who provides the highest quality couples therapy based on cutting edge scientific research.